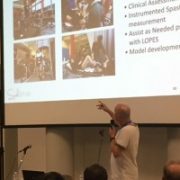 Exoskeleton Research in Europe where we brought together researchers from ongoing and recently finished European projects and initiatives on exoskeletons and other wearable orthotic devices. We discussed on how to increase and intensify collaboration and information exchange between the projects and how to make sure that new projects benefit from the results of previous ones. 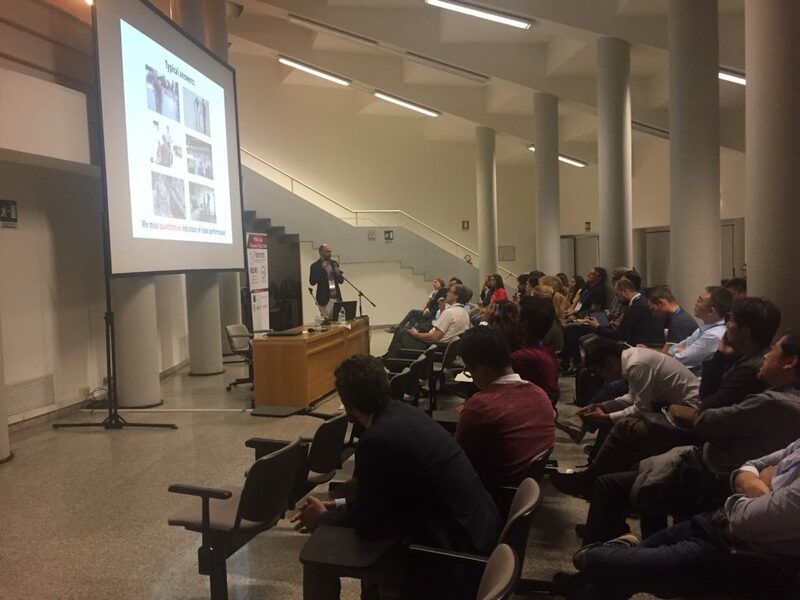 Wearable Robotic Solutions for Factories of the Future where we gathered specialists in the field of Industrial exoskeletons and discussed the state of the art, challenges and novel results in the very promising rising field for wearable robots.